Mumbai: RED FM aims at creating awareness amongst the people who attended Kumbh 2019. With world’s largest congregation of human gathering, Kumbh is known for its spectacular sight and has seen rampant forms of crimes like pickpockets, chain snatching etc. Besides taking the sacred dip, devotees also get to enjoy a vibrant and lively fair which makes for a fun experience for everyone. However, with a vast gathering comes a risk of pickpocketing and theft. To curb the menace of pick pocketers, RED FM partnered with the Uttar Pradesh Police to make the devotees mindful of their surroundings and the risk of getting pick pocketed. RED FM hired ex- pick pocketers and with their help planted a wallet size creative in the pockets of these devotees in a form of quirky one liners, such as “Mann saaf karwao, jeb nahi!”. Being unaware of these in their pockets, they later were taken by surprise when they found these in their pockets. 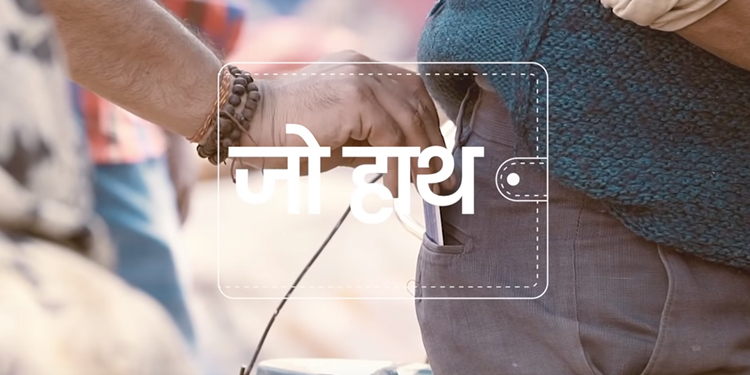 Through this campaign, RED FM added a humorous touch to the persistent issue of pickpocketing and made people understand that if putting messages in their pockets is that simple, it is also extremely easy to get their pocket picked. The initiative caught fancy of devotees and created a lot of buzz amongst the attendees at Kumbh. While the activation was being done, RED FM captured the same on video and created a Public Service Film of the initiative and the same has been seeded digitally to reach out to an incremental audiences.